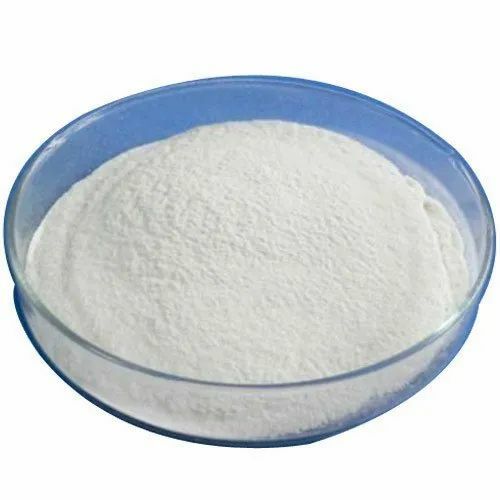 Vildagliptin (previously LAF237, trade names Galvus, Zomelis,) is an oral anti-hyperglycemic agent (anti-diabetic drug) of the new dipeptidyl peptidase-4 (DPP-4) inhibitor class of drugs. 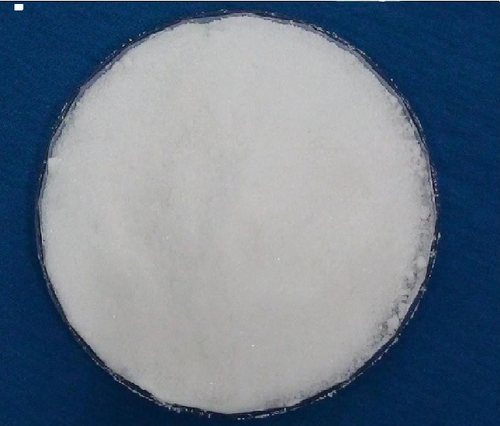 Vildagliptin inhibits the inactivation of GLP-1 and GIP by DPP-4, allowing GLP-1 and GIP to potentiate the secretion of insulin in the beta cells and suppress glucagon release by the alpha cells of the islets of Langerhans in the pancreas. Vildagliptin has been shown to reduce hyperglycemia in type 2 diabetes mellitus. ous space. This helps us in keeping products secure and sorted. 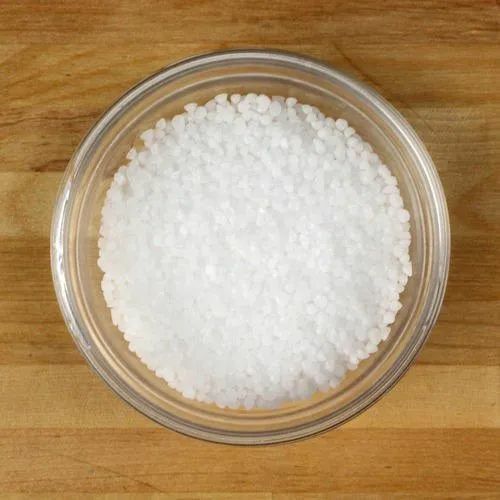 Metoclopramide hydrochloride is a white or practically white, crystalline, odorless or practically odorless powder. 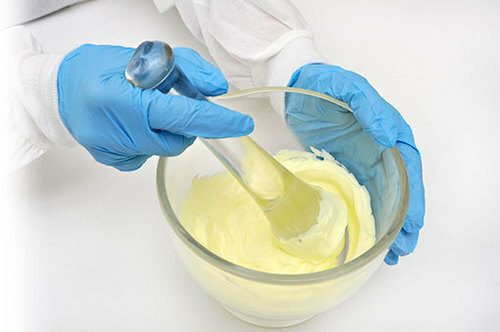 It is very soluble in water, freely soluble in alcohol, sparingly soluble in chloroform, practically insoluble in ether. 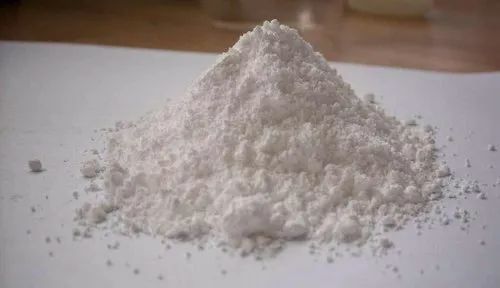 Chemically, it is 4-amino-5-chloro-N-[2-(diethylamino) ethyl]-2-methoxybenzamide monohydrochloride monohydrate. 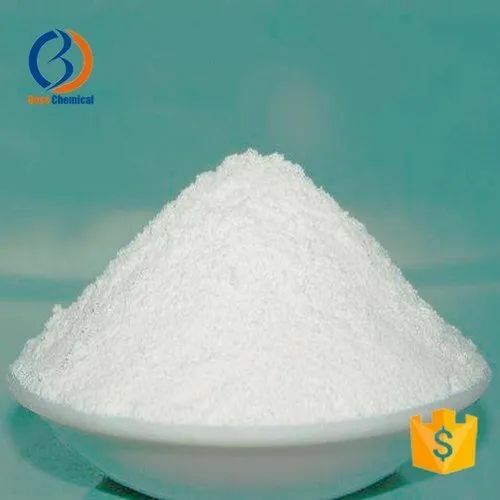 Ciclopirox Olamine is the olamine salt form of ciclopirox, a synthetic, broad-spectrum antifungal agent with additional antibacterial and anti-inflammatory activities. Ciclopirox exerts its action by binding to and chelating trivalent cations, such as Fe3+ and Al3+, thereby inhibiting the availability of essential co-factors for enzymes. This may lead to a loss of activity of enzymes that are essential for cellular metabolism, organization of cell wall structure and other crucial cell functions. 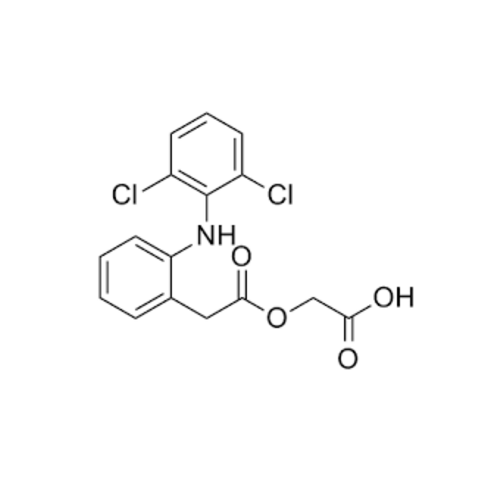 In addition, ciclopiroxexerts its anti-inflammatory activity by inhibiting 5-lipoxygenase and cyclooxygenase (COX). 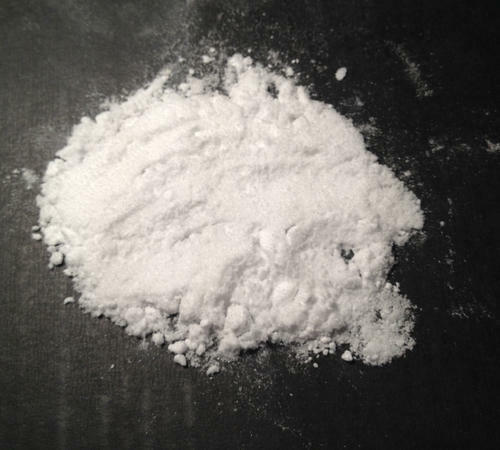 Diphenhydramine Hydrochloride. 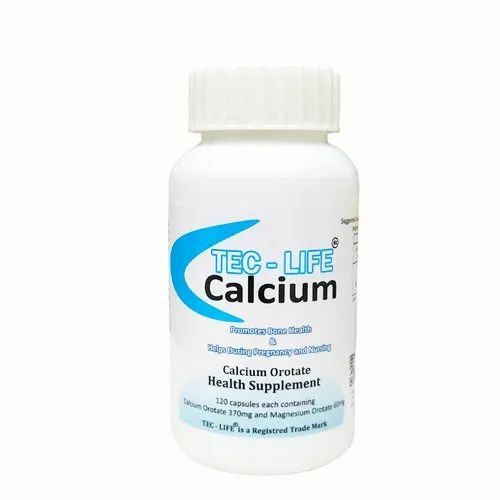 This acetate has strong contract and eliminate all kinds of allergy symptoms. The effectiveness of the offered chemical is quite good as it kills bacterial and fungus growth happening on the dead skin. 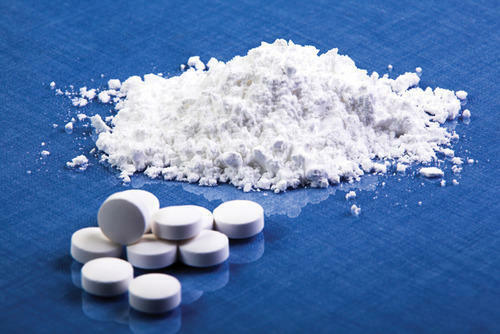 The offered drug is processed by our chemical engineers who utilized quality compounds and substances for developing chemicals. 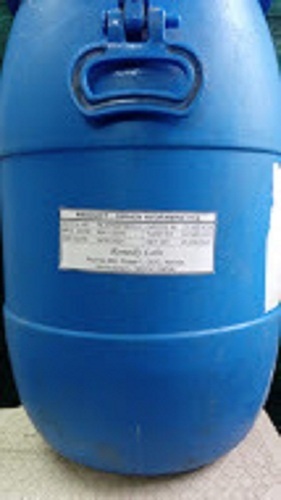 Clients can get the chemical from us in bulk at industry leading rates. itching skin and skin rashes. caused by allergies. It effectively works by blocking histamines produced during an allergic reaction. 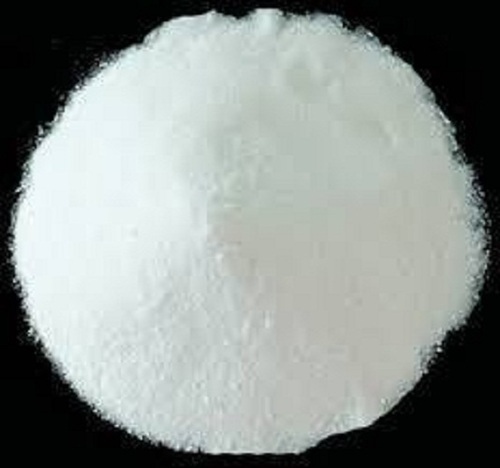 Soluble in dilute mineral acid and hydroxides. In dental care products such as toothpastes, mouthwashes and chewing gums due to its antimicrobial and anti-inflammatory effects and its ability to reduce or inhibit the formation of dental plaque and tartar. 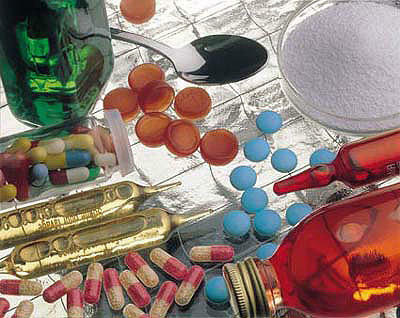 In pharmaceuticals, zinc citrate fights common colds. 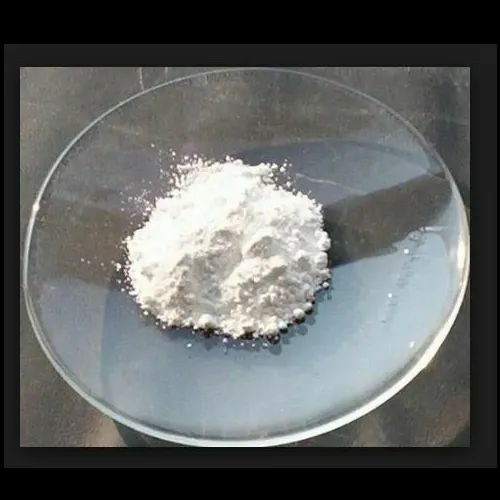 Zinc is increasingly used in food supplements, functional foods and beverages. Microbiological Procedures for Absence of Specified Microorganisms: It meets the requirements of the test for absence of Escherichia coli.Packaging and Storage: Preserve in well-closed containers. nootropic, a drug that enhances cognitive ability. Used in Ayurveda for centuries, Centella supports the normal function of the mind, intellect, consciousness and good spirit. According to Alternative Medicine Review (March 2004), ‘Recent research has focused primarily on Centella's cognitive effects, specifically memory, learning, and concentration, and results support the traditional Ayurvedic claims.’ Researchers from Uttar Pradesh, India, working with Frankston Hospital in Victoria, Australia, also found that Centella showed a supportive effect on memory control and occasional age-associated memory challenges (Indian Journal of Psychiatry, 238-242. 2004). 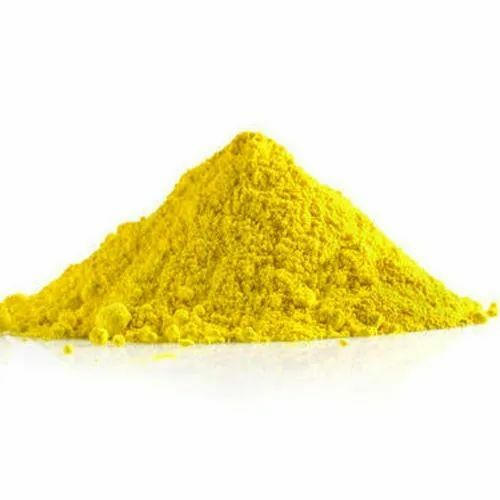 The herb contains the alkaloids brahmine, herpestine and a mixture of three bases. The herb also contains the saponins, hersaponin and bacosides A and B. Bacosides A and B possess haemolytic activity. 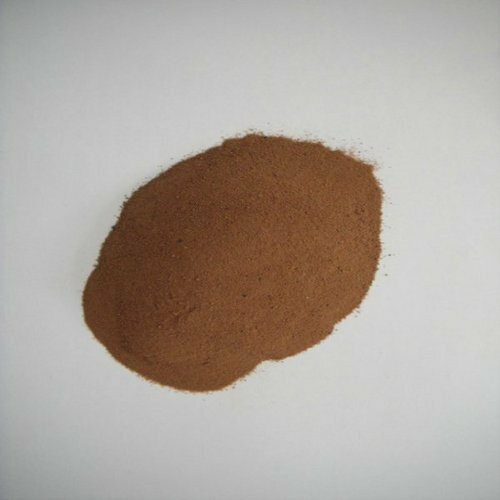 Hersaponin has cardiotonic and sedative properties. Centella promotes intelligence, particularly the power of retention. It relieves nervous irritation or agitation. It is used traditionally for enhancing memory and for treating psychosis, epilepsy and anxiety. 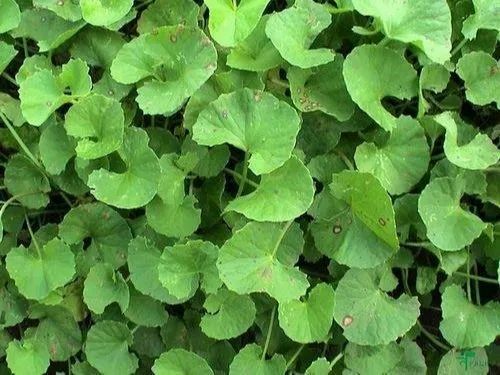 Centella can elevate the level of cerebral glutamic acid and temporarily increase the gamma-aminobutyric acid (GABA) level in the brain. It is believed that the endogenous increase in brain glutamine may be helpful in the learning process. Looking for “Active Pharmaceuticals Ingredient 5”?